The third quarter of 2017 ended with 40 million tablets shipped globally, IDC said in its latest report. Growing demand for phones and traditional PCs strengthening their positions have been pointed out as the main reasons for the shipments decline for a 12th consecutive quarter. According to the analysts, the fall is 5.4% from 42.3 million tablets shipped in Q3 2016. Four of the Top 5 companies posted an increase in shipments year-over-year. Apple shipped 10.3 million tablets, accounting for 25.8%. Samsung came in second with 6 million units or 15%, with Amazon completing the Top 3. Huawei and Lenovo are sitting together at 4th with 3 million units each. The total decline comes from all the other manufacturers. Back in June-September 2016, they accounted for 18.1 million shipments or 42.8% of all tablets. This quarter they managed to ship only 13.3 million – a third of the total 40 million. According to an IDC survey, owners of both convertibles and detachables are more likely to recommend a convertible laptop instead of a detachable gadget. 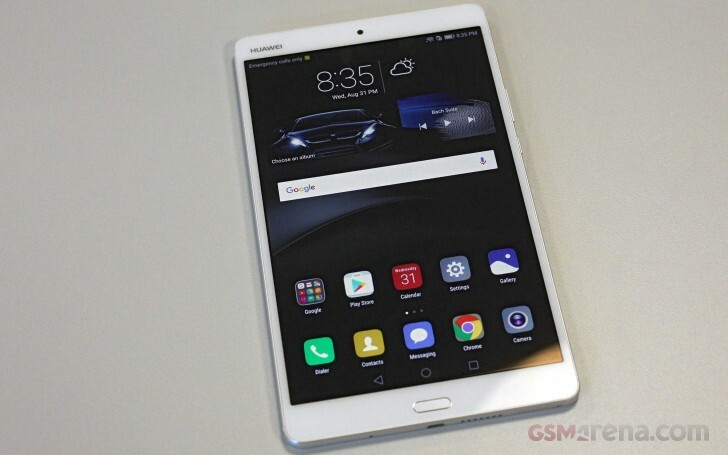 The upcoming holiday season “may prove to be a critical crossroad for the category”, that includes both slate tablets and detachable devices.